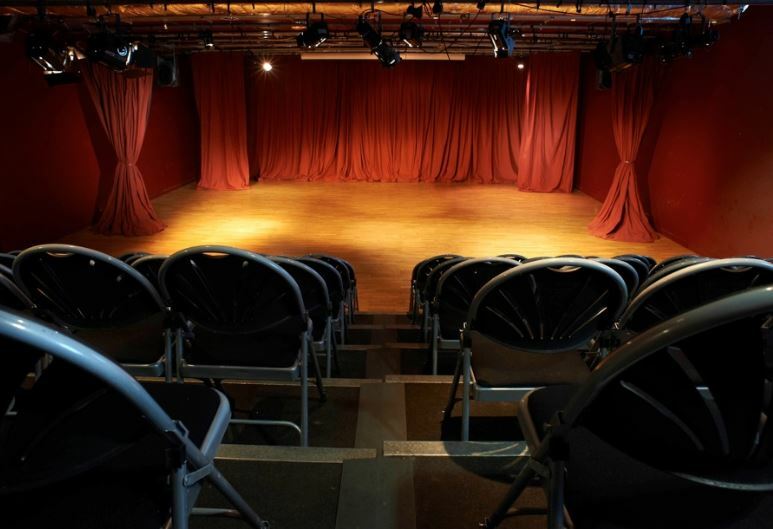 A flexible space available for performances, rehearsals, conferences or corporate events. We offer Freestyle painting, a unique painting experience which was designed for people who lead busy lives or cannot commit to a traditional painting course but would prefer a more informal, relaxed and flexible painting session. Our art experience helps you reveal your artistic side on canvas.